This is an archived article from 2015 and may not reflect the current availability of the channel. 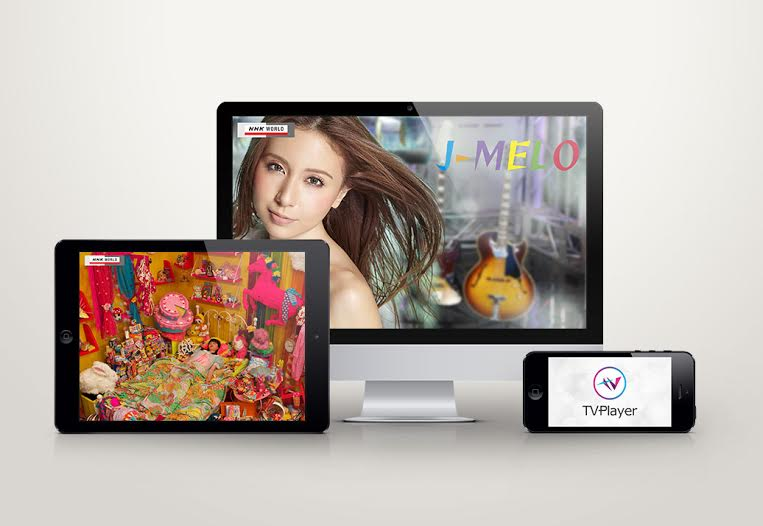 Japan International Broadcasting, the distribution company of NHK, and Simplestream, the company behind the TVPlayer service, have today announced the official arrival of NHK World TV to live TV streaming service TVPlayer. NHK World TV is a 24-hour, English-language television news and lifestyle network produced by NHK, Japan’s sole public independent broadcaster. The Japanese channel is currently available in 280 million households worldwide and in more than 150 countries and regions. NHK World TV provides a 24-hour programming cycle, including the network’s signature news show, Newsline, as well as a vast selection of business, technology, lifestyle and entertainment programmes. "With NHK World TV now available on TVPlayer across multiple devices, including channel 241 on Freeview, we can now bring a diverse range of quality Japanese programming to the masses here in the UK," said TVPlayer’s Commercial Director Dan Finch. NHK World TV is available to watch on tvplayer.com, by downloading the TVPlayer app from the App Store, Google Play, the Amazon AppStore, Amazon Fire TV and via channel 241 on connected Freeview devices.